Churchill has been awarded a multi-service contract by Meadowhall Shopping Centre in Sheffield. 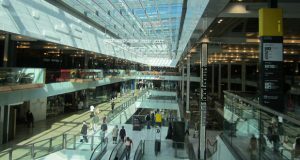 The new contract sees Churchill providing FM services including cleaning, security and building maintenance projects to the 8th largest shopping centre in the UK. 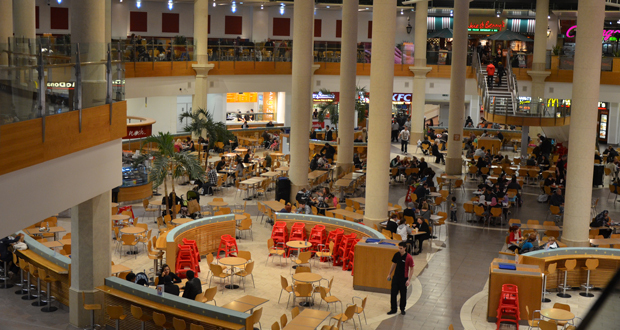 The shopping centre covers in excess of 1.5 million square feet and sees up to two million visitors every month. At Meadowhall, Churchill now employs 271 operatives across all service streams, and delivers in excess of 9,000 hours per week. Under the new contract, Churchill has been working in partnership with the Centre Management team to deliver a unique service delivery model that provides an outsourced model with all of the benefits of an in-house delivery solution. The implementation of the contract was complex and included the requirement to adapt Churchill’s systems to meet the specific needs of the Centre. 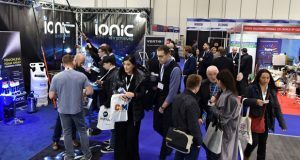 A full audit of transferring systems to ensure compliance and a seamless transition with the highest levels of customer service was delivered within six weeks.